we are leading supplier in sea sand in maharashtra. Sea sand is avoided for the purpose construction of concrete structure and in engineering techniques because it contains salt which tends to absorb moisture from atmosphere and brings dampness. 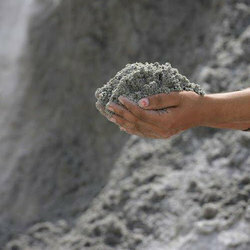 Eventually cement also loses its action when mixed with sea sand that is why it is only used for the local purpose instead of structural construction. We have ample quantity of konkan region WHITE sea sand. 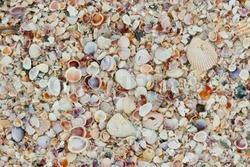 . .
we provide sea sand all over Maharashtra. . .
- Sea sand is used for reclamation, After reclamation, huge projects are constructed on the reclamated land.